At Hayes Engines Ltd we have a large range of re-manufactured Mercedes sprinter engines for sale. We have been supplying and fitting Mercedes Sprinter engines and Merc Sprinter engine parts throughout the UK and Europe for over 20 years. Our experience in the industry allows us to re-manufacture our Mercedes Sprinter engines to a premier quality. The quality of our engines enables us to provide a 12 month warranty with all of our sprinter engines. We have a large range of Mercedes Sprinter engines in stock. Our Sprinter Engines include 2.2 CDI and 2.1 CDI, please look at table below for more information. 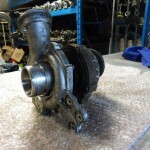 We also stock Mercedes Sprinter engine parts. 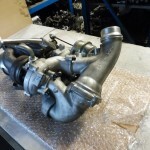 These include crankshafts, engine blocks, pistons, cylinder heads and many more. If you do not find your engine in the list above call us on +44(0)1384 898 341, we still may have it in stock. 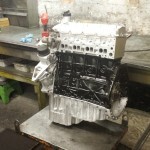 We can also re-manufacture your existing engine. 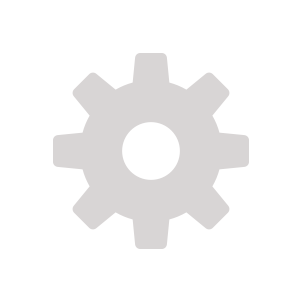 What is a Re-manufactured Mercedes Sprinter Engine? 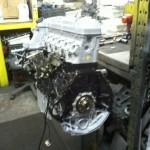 Re-manufactured Mercedes Sprinter Engine is a properly rebuilt automotive part. The Merc engine has been completely disassembled, cleaned and examined for wear and breakage. Worn out, missing or non-functioning parts from the engine have been replaced with new or rebuilt components. It is the functional equivalent of a new part and is virtually indistinguishable from a new part. For more information about our re-manufactured Mercedes Sprinter Engines or engine parts please call us on +44(0)1384 898 341 or please fill out our enquiry form.